TEHRAN (Tasnim) - Secretary of Iran's Supreme National Security Council said Iran is in Syria at the request of the Damascus government and will keep working with the Arab country in countering the Zionist regime of Israel. In an interview with Tasnim, Ali Shamkhani explicated Iran’s plans to help the Syrian government in the battle against terrorism and to fight off the Israeli attacks on the Syrian territories. Asked about his recent comments at a meeting with Syria’s foreign minister about plans to prevent and respond to the Israeli attacks on Syria and about Tehran’s military assistance to Damascus, Shamkhani underlined that Iran provides “advisory help” for Syria in the fight against terrorism at the request of the Damascus government and with the purpose of supporting the Arab country and its people. 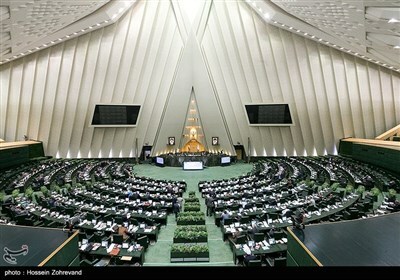 He underlined that lawful presence in Syria is the “basic principle” for the Islamic Republic, noting that all parties acknowledge that Iran has behaved successfully in such process. “We will stay in Syria and fight against terrorism as long as the legitimate Syrian government would make such request,” Shamkhani added. As regards the Israeli military strikes on Syria, Shamkhani said Iran believes that such attacks are meant to help the terrorists. “Israel is clearly taking steps to serve the interests of terrorists and to counter the Syrian government and army,” he underscored, adding that the Zionist regime has “crossed the red line” by targeting the equipment and forces of Iran and the resistance front in a series of strikes against Syria. “Accordingly, we severely responded to the (Israeli) attack on T-4 (airbase in Syria) and dealt a heavy blow to them (Zionists). We have made arrangements to protect our red line in the area of human casualties caused by any act of aggression and invasion,” he added. Shamkhani further noted that Iran is confident that the Zionist regime would not seek a war in Syrian’s northern fronts, because it is too weak in that region, saying Iran has considered a “prevention scenario” in several stages according to the developments. “If Netanyahu gets entangled in several fronts simultaneously, he will definitely end his shaky political life in the run-up to the elections. I don’t think that he (Netanyahu) would be such silly,” he added. He finally stated that the axis of resistance’s great success debunks the Israeli regime’s false claims about its intelligence capabilities in Syria. 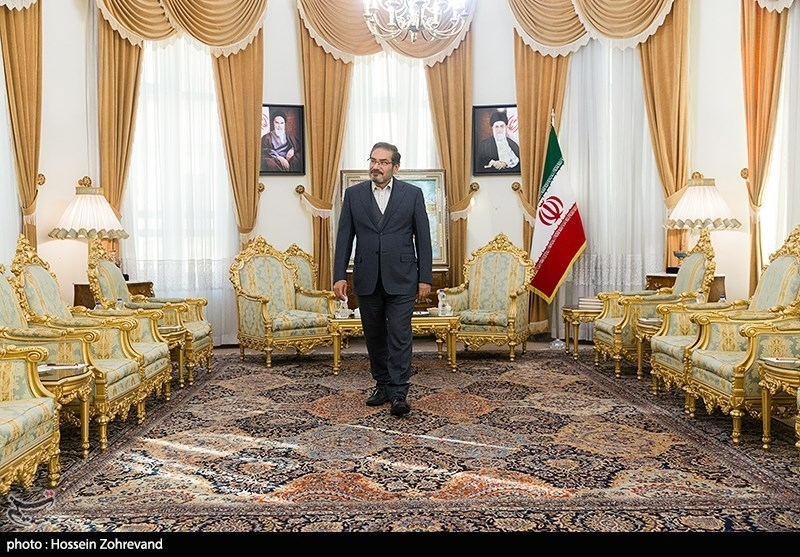 Deriding Israel’s failure in the intelligence sphere, Shamkhani said the Zionist regime once tried to target a missile storage depot in Syria, while it raided a barn of rolled carpets which he said was an “unforgivable scandal” in terms of military operations.